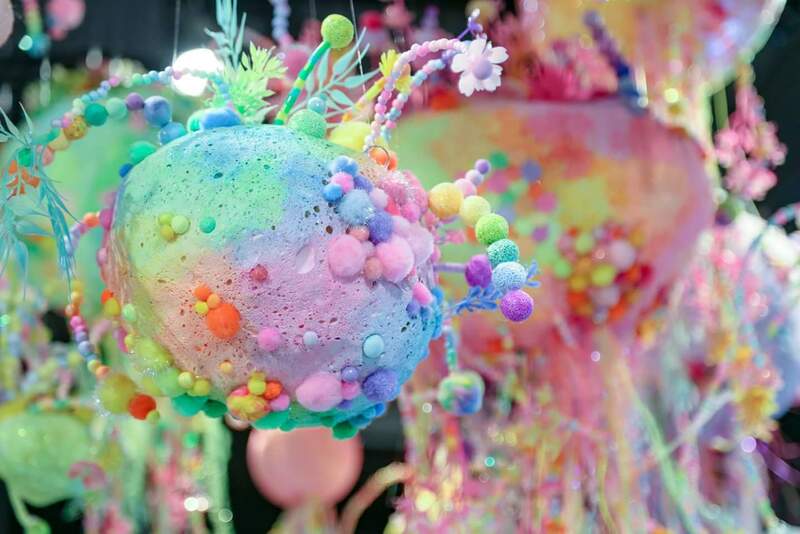 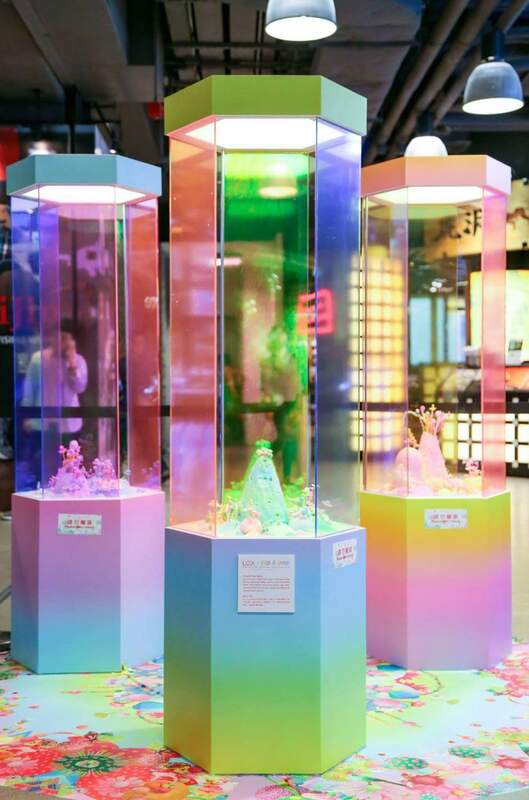 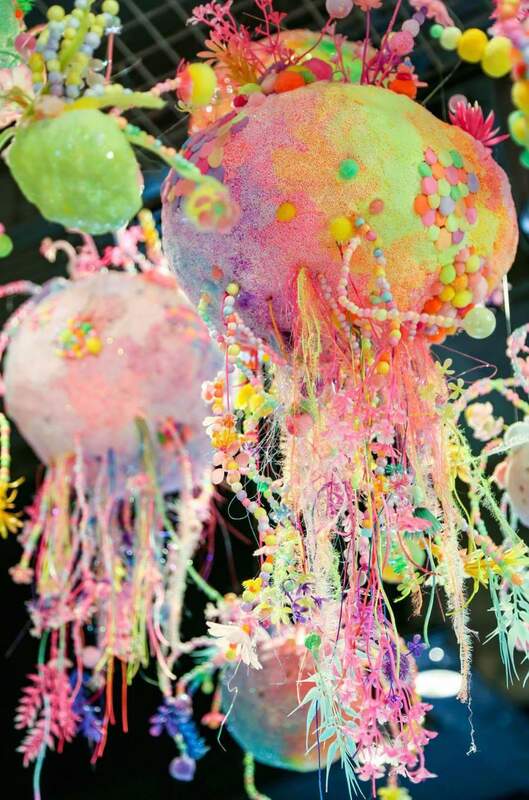 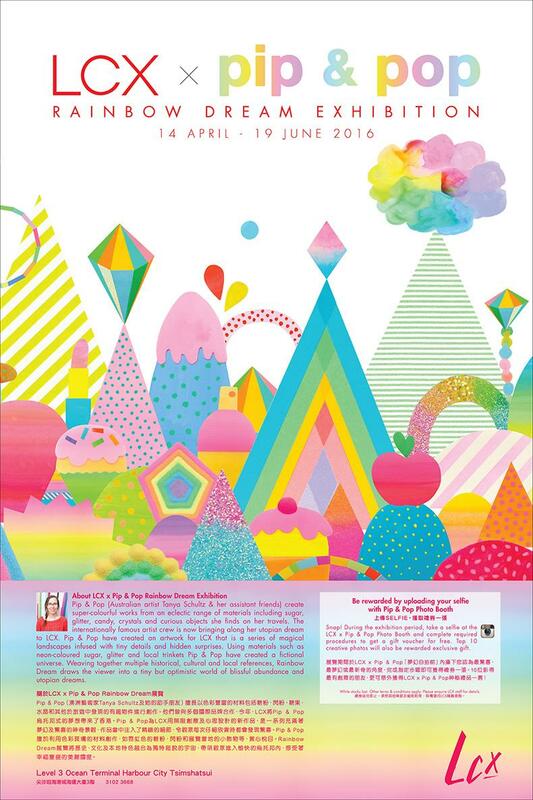 Australian artist Tanya Schultz creates immersive wonderlands using the sweetest materials: colorful sugar and candy. 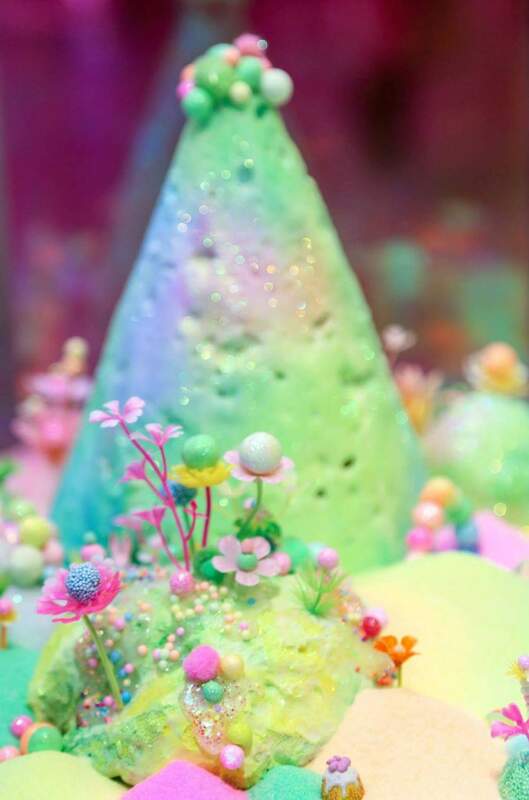 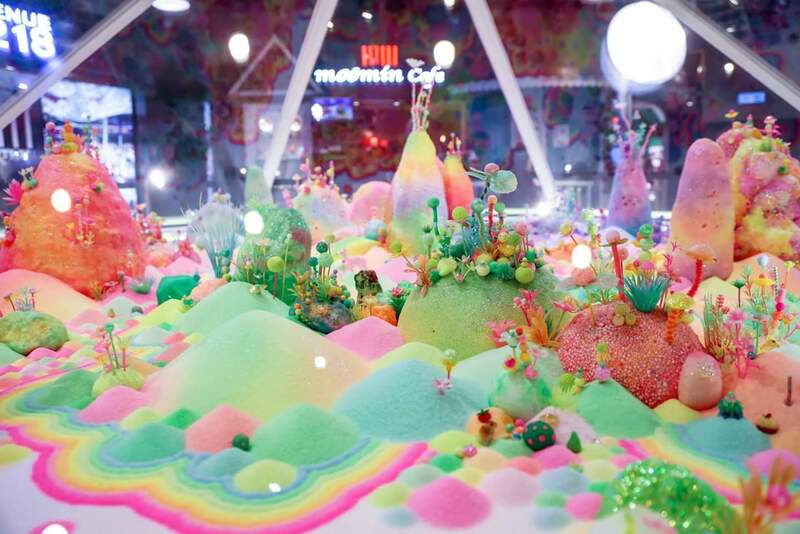 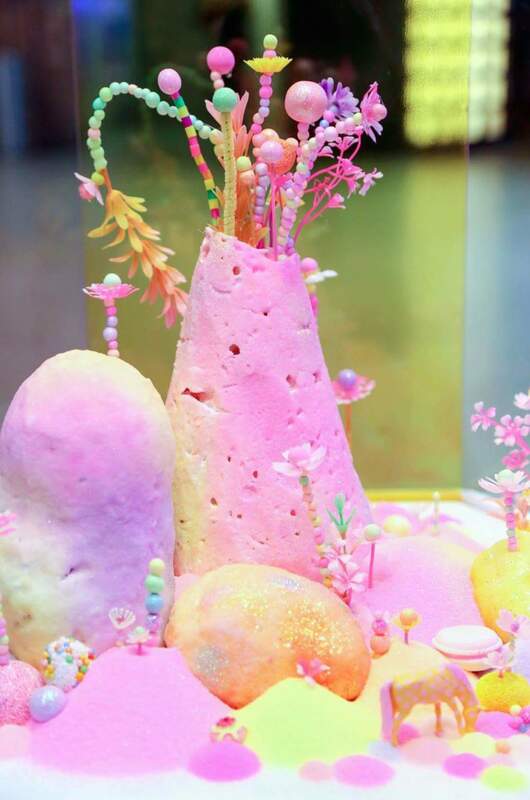 But along with the hundreds of pounds of sugar, the miniature worlds, which are reminiscent of mythological lands made from food, often incorporate as many ingredients as there are colors. 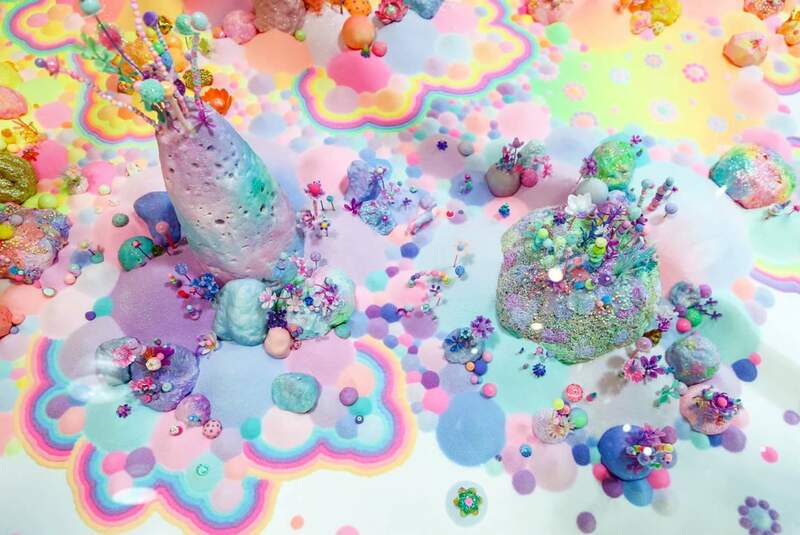 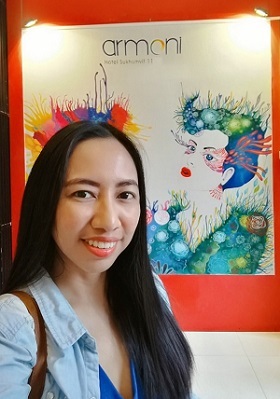 Working under the pseudonym Pip & Pop, Schultz uses everything from glitter and pipe cleaners to beads and figurines to create her psychedelic installations, which have been exhibited all around the world. 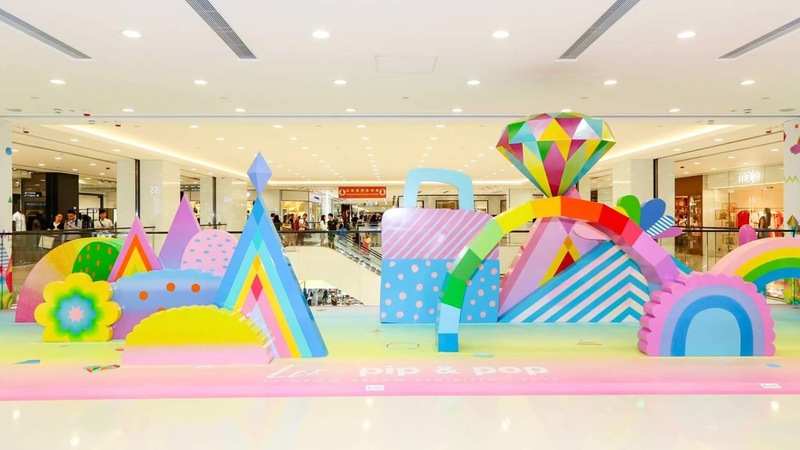 Pip & Pop have created a series of artworks for LCX Mall in Hong Kong showing magical landscapes infused with tiny details and hidden surprises. 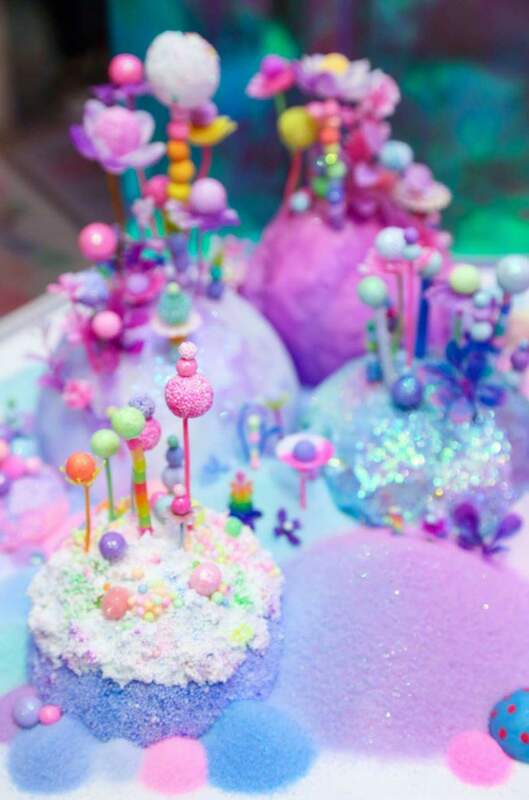 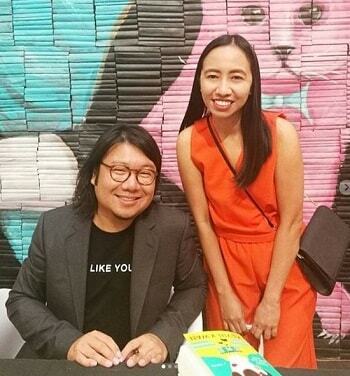 Using materials such as neon-colored sugar, glitter and local trinkets, it's a Pip & Pop fictional universe galore!